The Academy of Christian Education is excited to be offering Mommy & Me classes, beginning Friday, September 14th, 2018. Our dynamic, fun-filled Mommy & Me classes are designed to integrate 2-3 year olds into a school setting through games, songs, art, and interactive activities. Children will develop socially and grow in both confidence and independence as they prepare for preschool…while parents have the opportunity to get out of the house, meet other parents, and experience first hand interactions with the Academy staff. 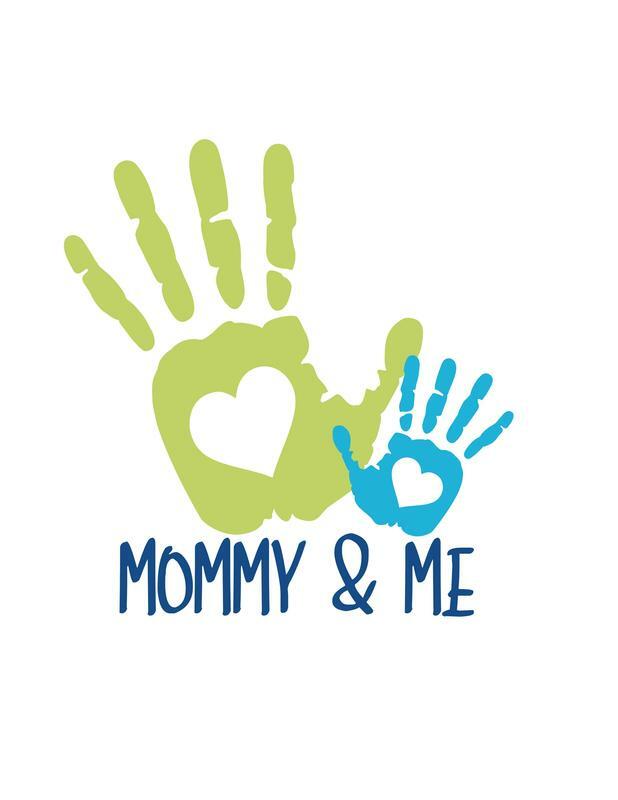 Mommy & Me will meet on Fridays from 9:30 - 11:00 a.m. at a cost of $100 per month.